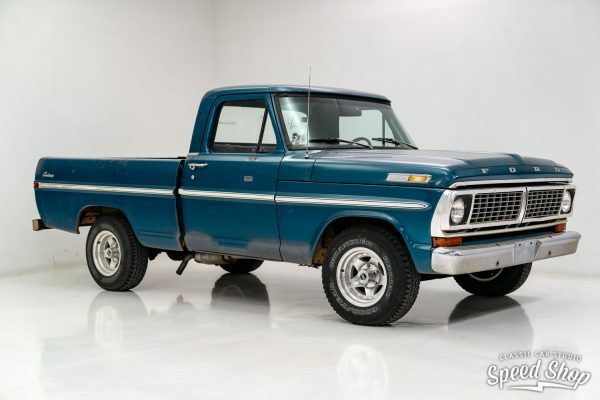 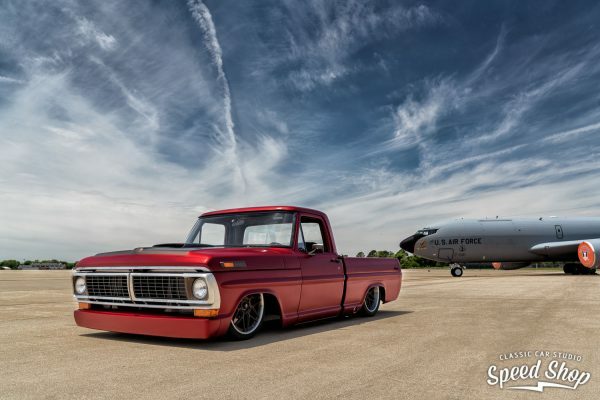 This 1970 Ford F100 was built by Classic Car Studio in St. Louis, Missouri. 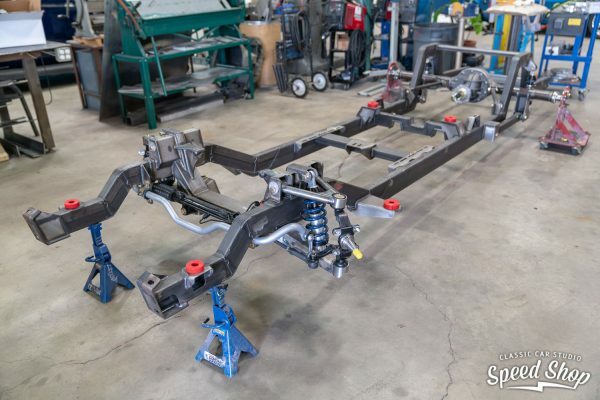 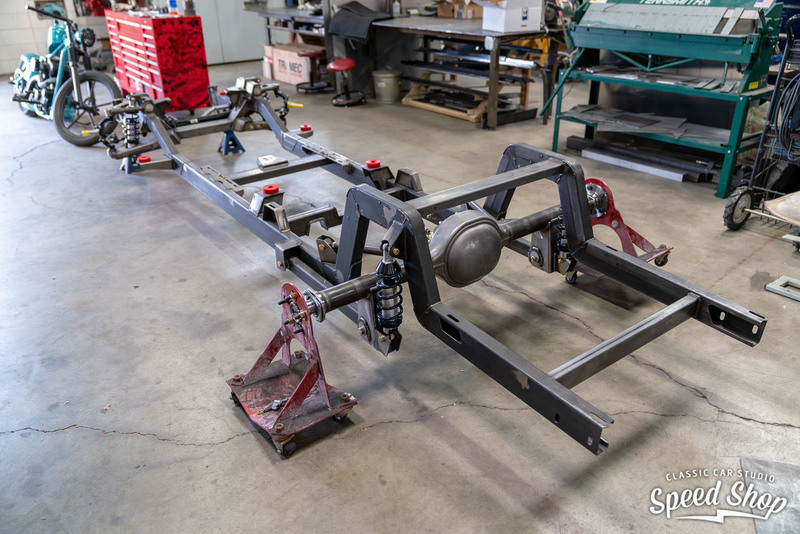 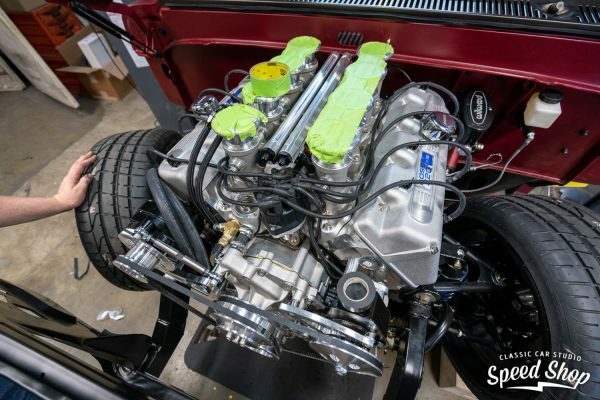 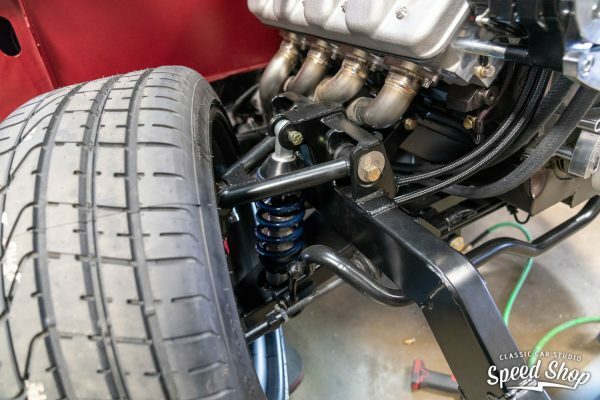 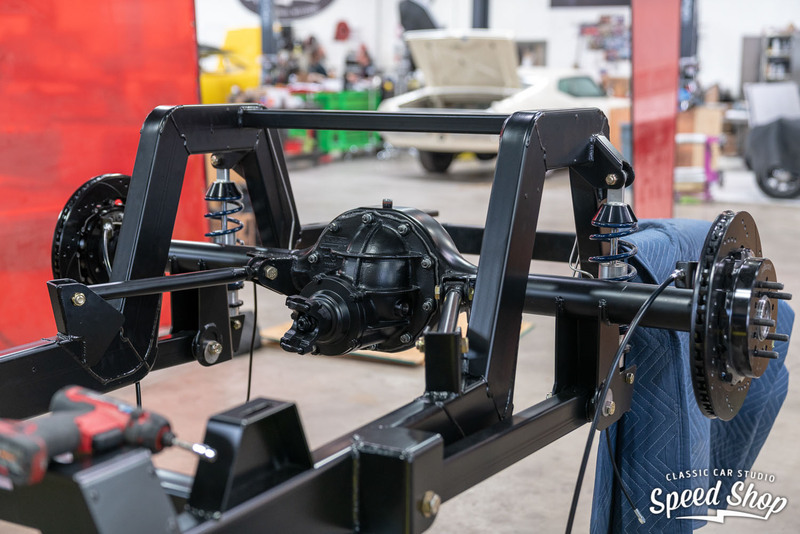 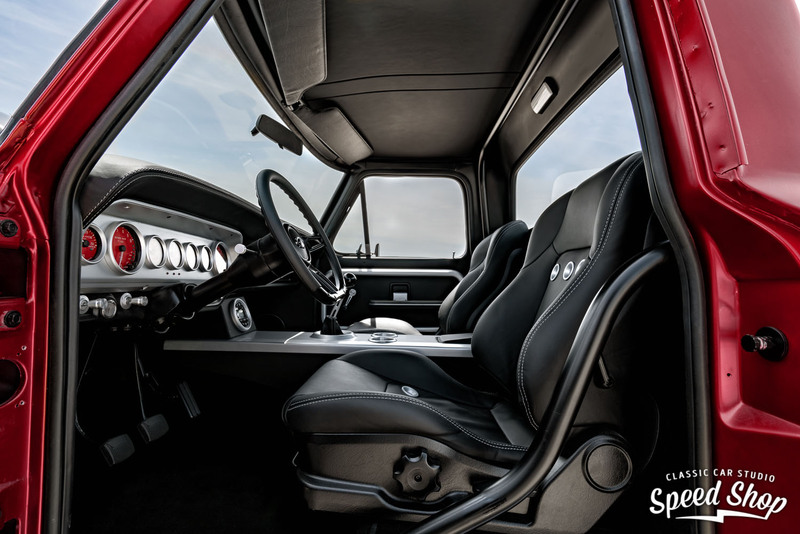 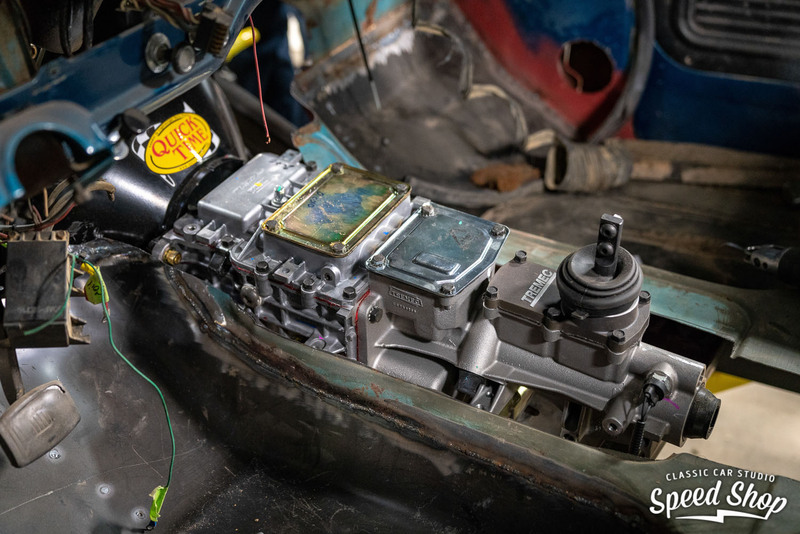 The truck rides on a Roadster Shop Spec Series chassis with parallel 4-bar rear suspension and Wilwood disc brakes. 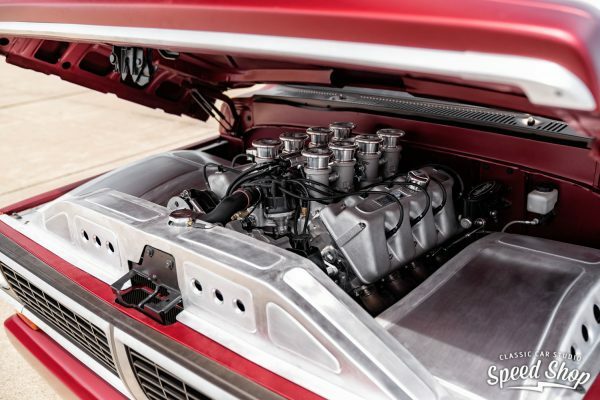 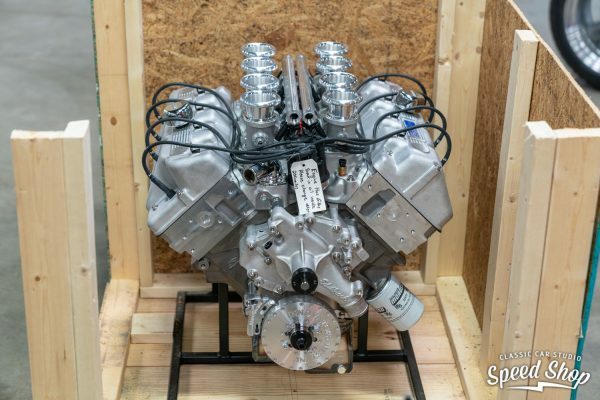 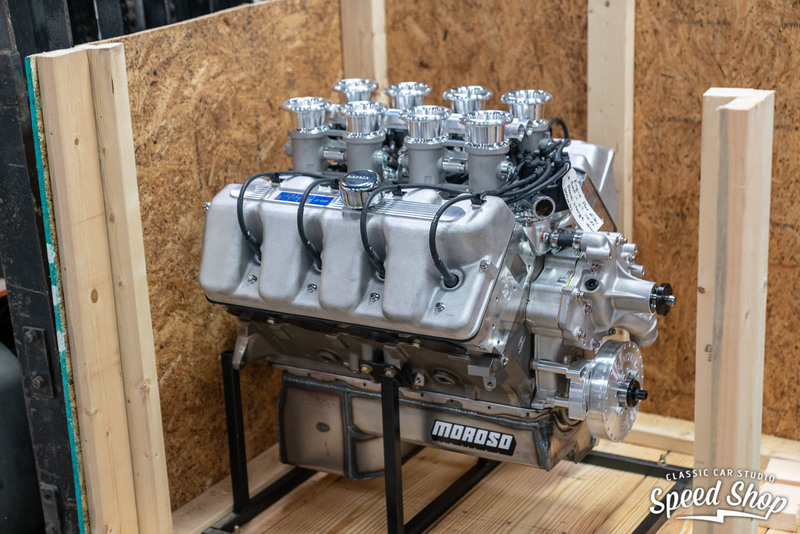 Under the hood sits a 520 ci Boss Nine V8 built by Jon Kaase with Borla stack injection and Holley ECU. Jon Kaase stats a similar 521 ci version with a hydraulic roller cam produces about 770 horsepower and 730 lb-ft of torque. 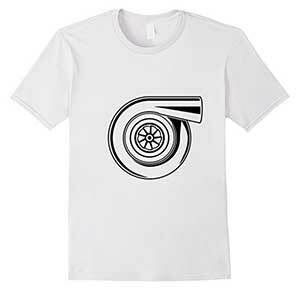 The drivetrain consists of a Tremec TKO 600 manual transmission with Centerforce clutch and Ford 9-inch rear end.